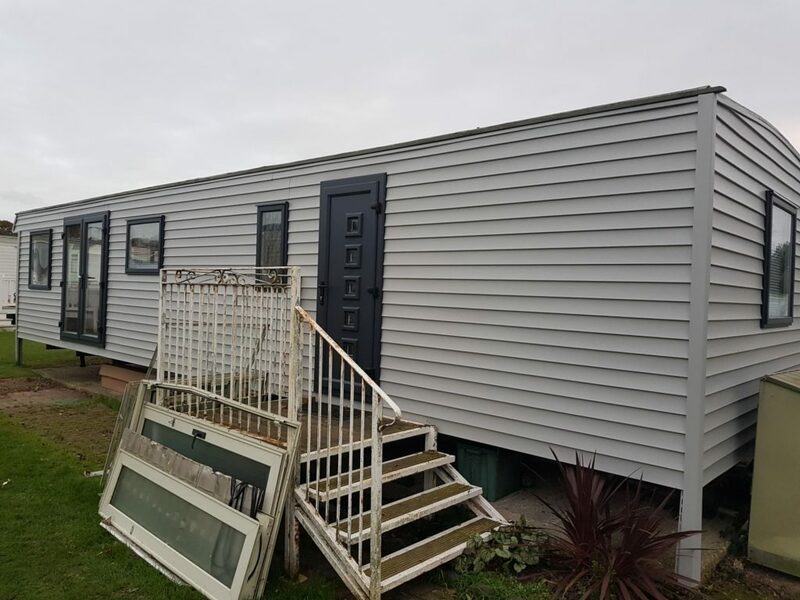 Static Caravan Double Glazing, Cladding, Panel Repairs and Pitch Roofs. 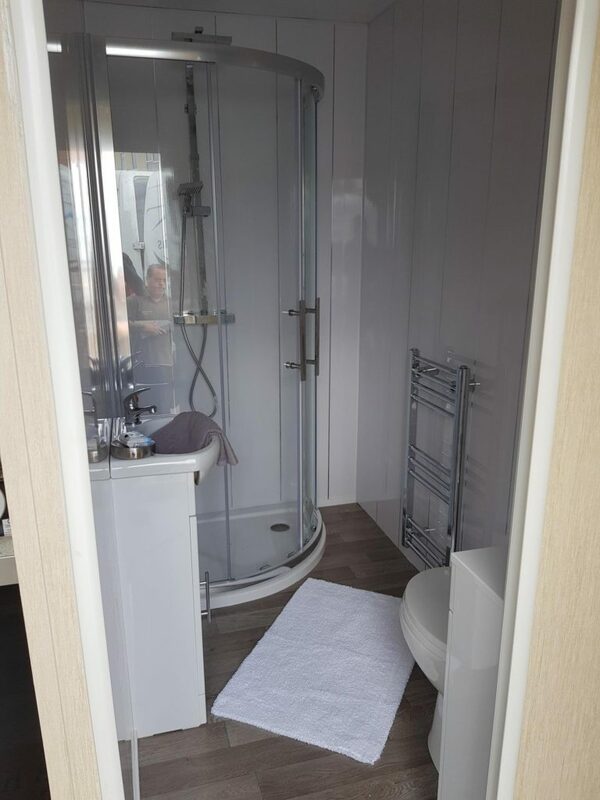 Complete Bespoke Builds & Our Exclusive Pods aka M-Pods. We Also Have A Great Range Of Brand New Static Caravans For Sale. A Family Run Business That Has Been Established Since 2001. 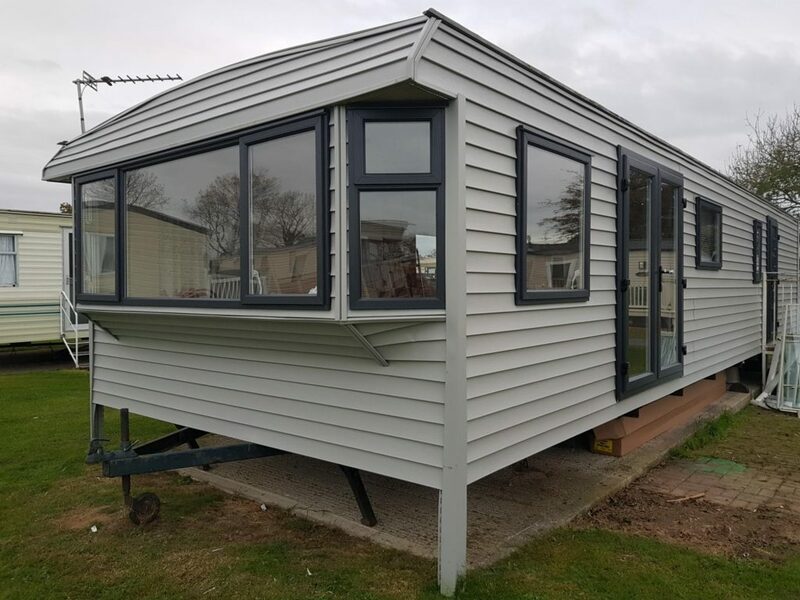 Specialising In Caravan Repairs, Refurbishment & Caravan Double Glazing. All Throughout The East & South East Of England. We Also Supply Our Products Throughout The UK and Europe. 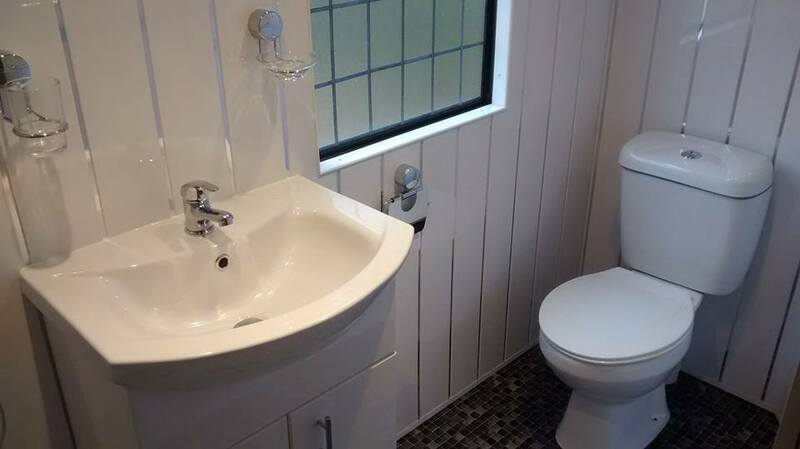 We undertake all aspects of repairs and improvements. 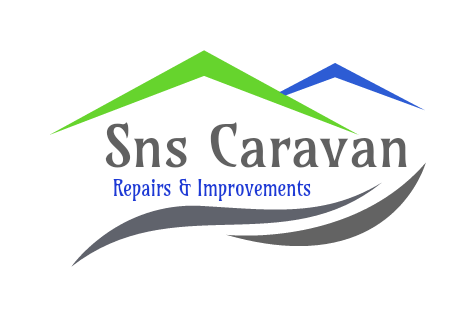 SNS Caravan Repairs are an Insurance Approved company. 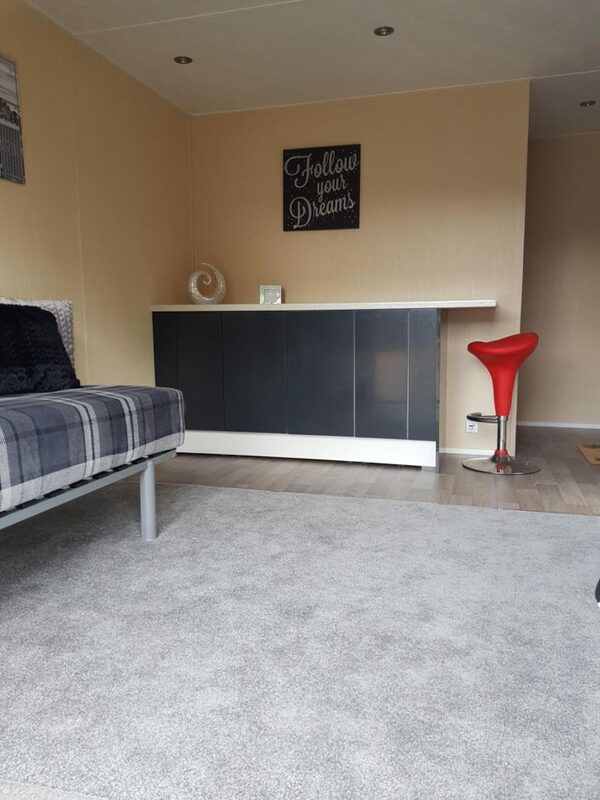 Caravan Repairs through your Insurance. 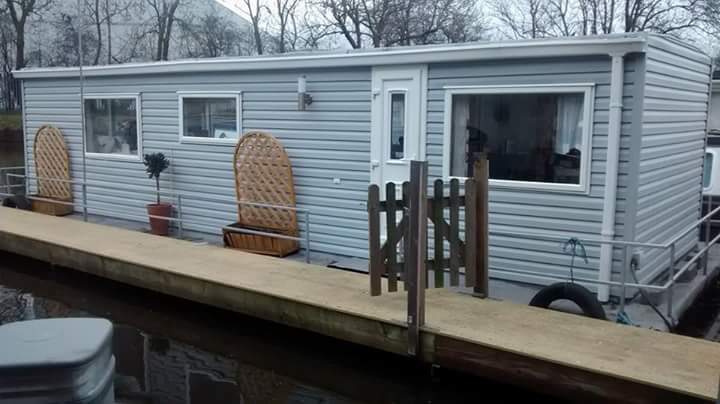 let your Caravan Insurance Company know about your issue. 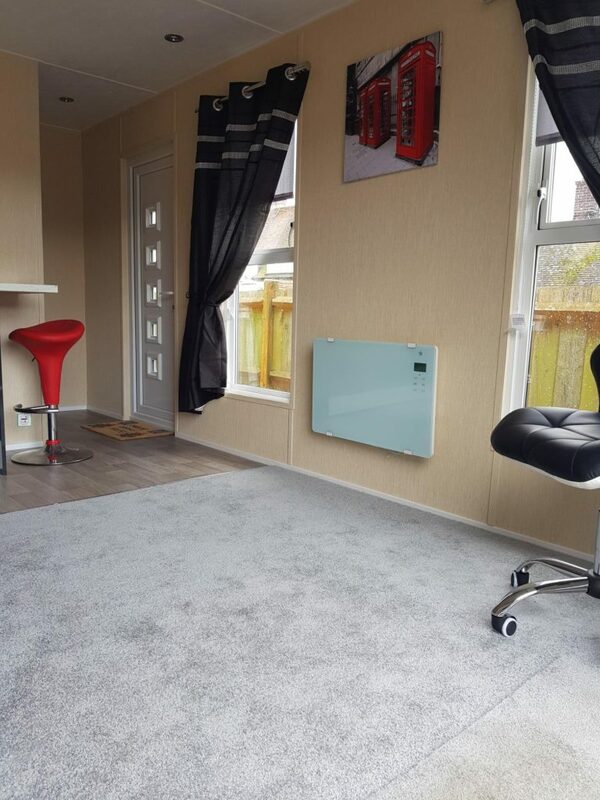 Ask Us for a quote & get the work completed at the Highest Standard. 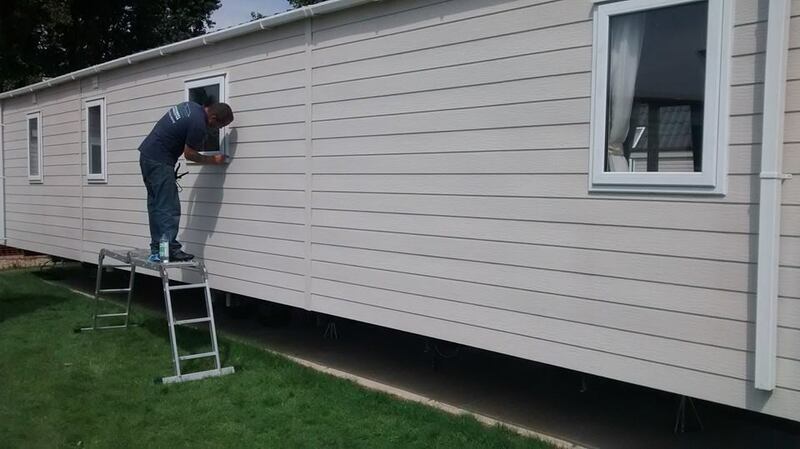 If you are want any advise or ideas about how you can improve your caravan, please do not hesitate to give us a call. We are happy to help. 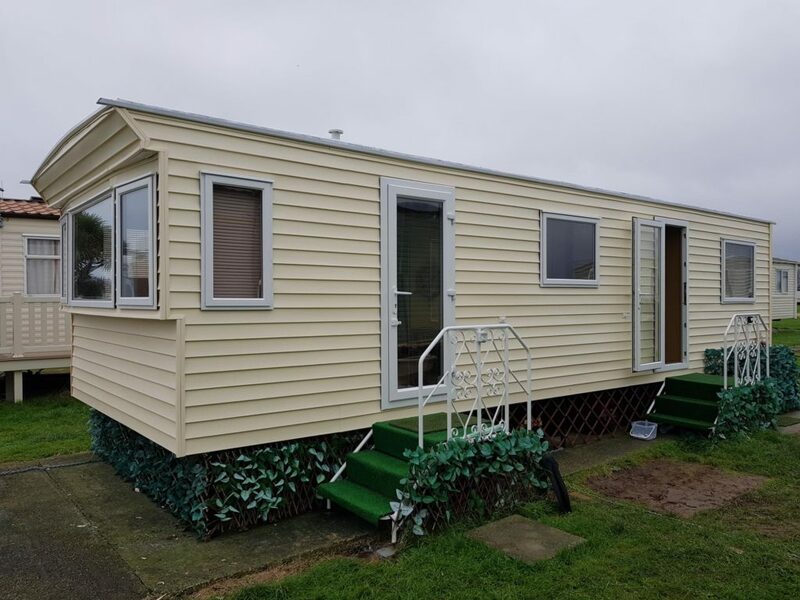 If you have a flood damaged floor, a new kitchen installed or want to improve the look & comfort of your holiday home with caravan double glazing then we are here to give you a high standard of work and great customer service. 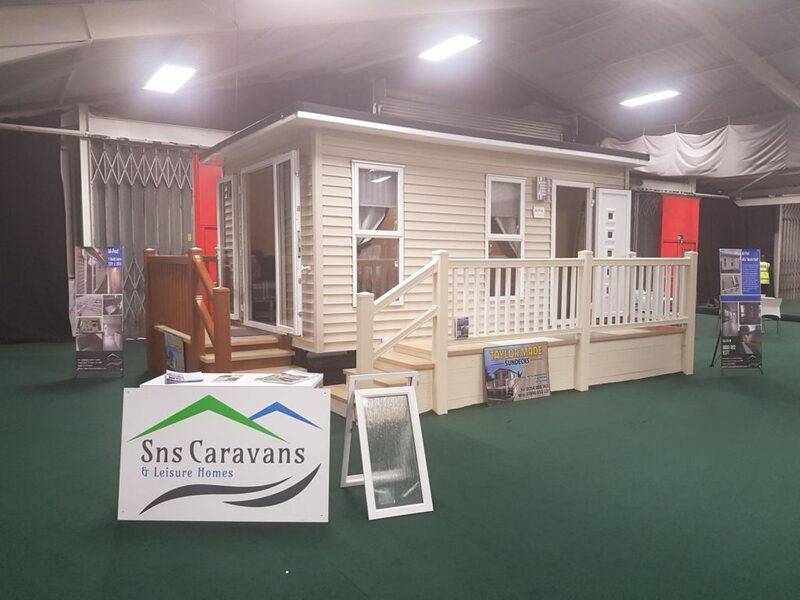 SNS Caravan repairs have been in the Caravan Industry for over 12 years, we have the knowledge and expertise to get the job done...Just right! You can call SNS Caravan Repairs. 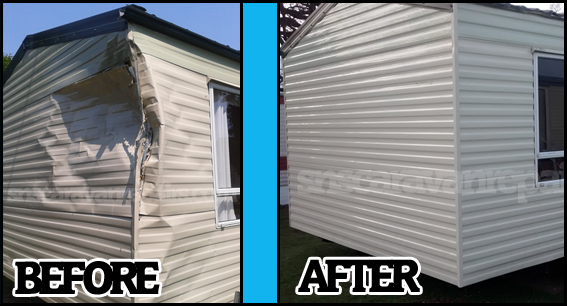 For your convenience below are the pages to our popular caravan repair services. Each page contains photos and information that we think will be useful to you. We want to help. If you are looking for a particular caravan repair, improvement or product then please phone us for a chat.